Limousine • Bus Limo • Hybrid SUV • Lincoln Town Car • Limo Bus "Land Yacht"
Our limousine fleet is comfortable, safe and reliable. 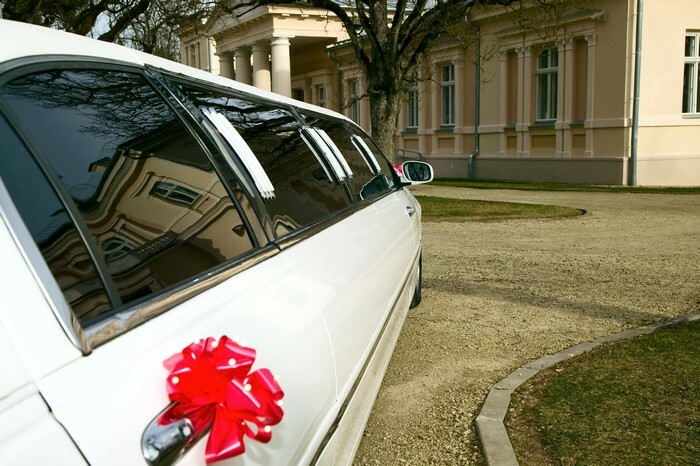 Limousines in our fleet have DVD monitors, CD players and DVD players. Enjoy listening to your iPod? We have iPod docs for you. 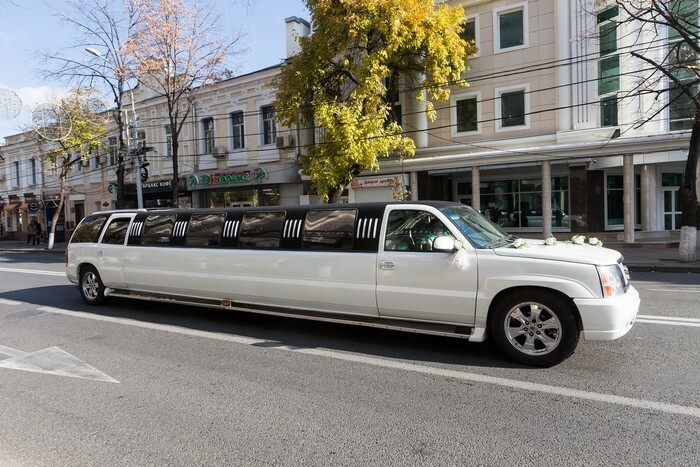 Our limousine fleet has vehicles that can transport 3-28 passengers. Limousines in our fleet contain no alcohol. But you can cool down with cold bottled water. The Seattle Transportation limousine fleet is well maintained. We have air conditioning and comfortable seating. We look forward to helping you enjoy your ride. Take your party on the road with our luxurious Land “Yacht”. Our Land Yacht is your party on wheels. It seats up to 28 passengers ready to have fun! It comes with plenty of amenities to keep you entertained all night long. Land “Yacht” amenities include AM/FM radio, CD, DVD, MP3, iPod sound and video systems. Enjoy movies on the large flat screens. Bringing drinks onboard? We have ice bines and glasses. Travel in style by reserving your Land “Yacht” today. 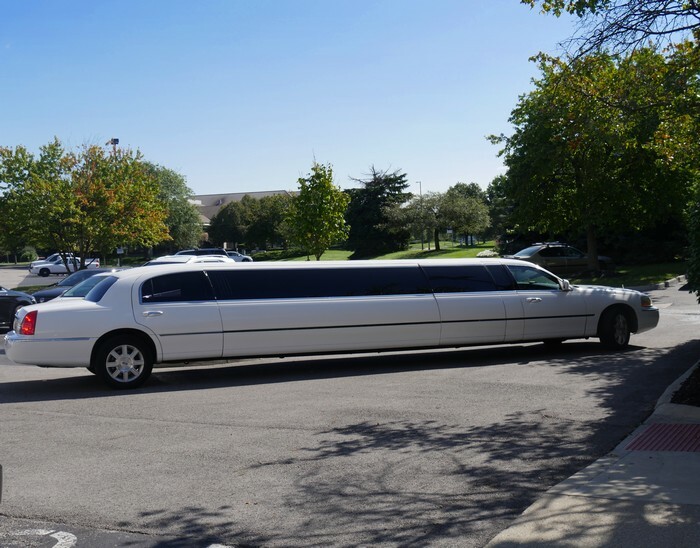 Nothing says traveling in style like our Lincoln stretch limousine. Like all our limousines the Lincoln stretch limousine has the latest technology. 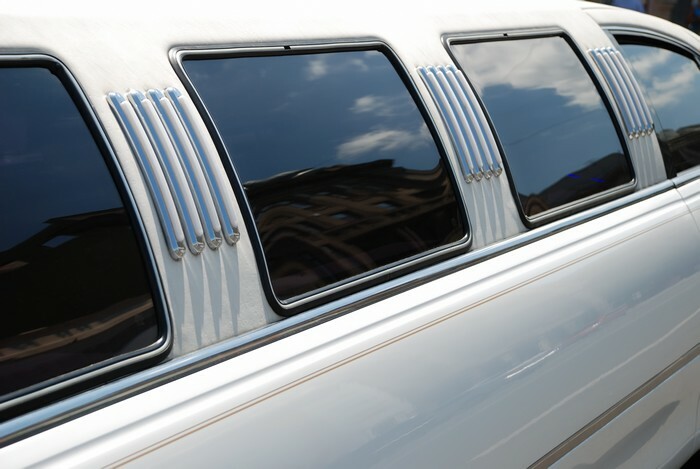 Ride through town with our celebrity tinted windows. 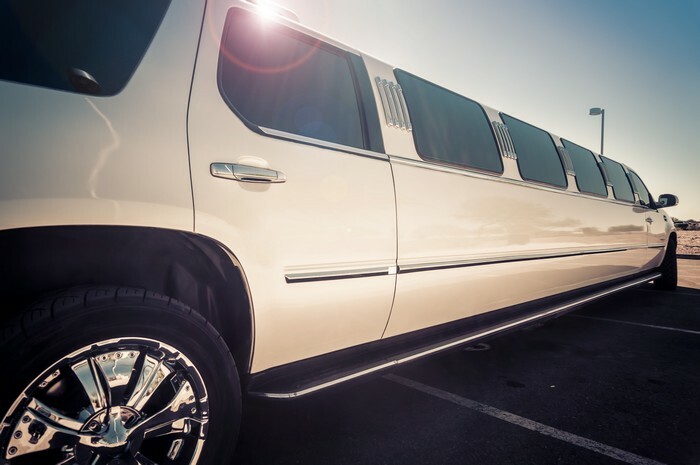 Everyone will wonder, “Who’s in that limo?” The Lincoln stretch limousine gives you a comfortable ride. You’ll have plenty of room to kick back with roomy J-seating. 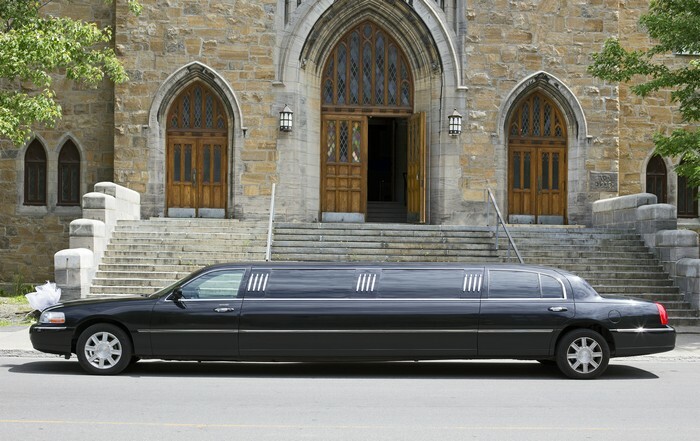 The Lincoln stretch limousine holds up to 10 passengers. It also has color-changing fiber optics on the ceiling, and onboard video systems. Our SUV is a popular choice for corporate executives. The SUV is a nice compliment to a standard limousine sedan. With our SUV you can comfortably seat 6 people without needing an Executive van. Our SUV Expedition seats 3 passengers in the two back rows. The SUV has plenty of room for 6 passengers and luggage. Riding in our SUV Expedition offers privacy. Your chauffeur is discreet, courteous and professional. We’ll take you wherever you need to go. The Executive van allows your corporate team to get around quickly. Our Executive van holds up to 14 people. You’ll be able to easily conduct corporate business without worrying about traffic and parking hassles. Your chauffeur will drop you off and pick you up from your corporate meetings and other events. It contains an upgraded stereo system. The back seats can be removed to transport luggage for 10 people. Get versatility and value by reserving our Executive van today. Ride in comfort while staying environmentally-friendly. Seattle Transportation offers a Hybrid SUV. Our Hybrid SUV has comfortable seating. Our Hybrid SUV can hold up to 14 passengers. Stay comfortable with the tri-zone automatic climate control. The Hybrid SUV comes with a CD and MP3 player. Bluetooth is available for your phone. The Hybrid SUV is a great choice for nights on the town, weddings, corporate events and other special events. If you’re looking for privacy and comfort while on the road, reserve our Lincoln Town Car. Our Lincoln Town Car is excellent for gathering your thoughts before a presentation. Need to speak to someone before your corporate event? Our Lincoln Town Car has a divider, so you can keep your conversation discreet. The roomy backseat area allows you to stretch your feet. You can enjoy a cup of coffee while listening to the Bose stereo system. For privacy and comfort reserve our Lincoln Town Car. If you’re a frequent customer take advantage of our web login. It allows you to make, confirm, print out and change your reservations. This can be done from any internet location. 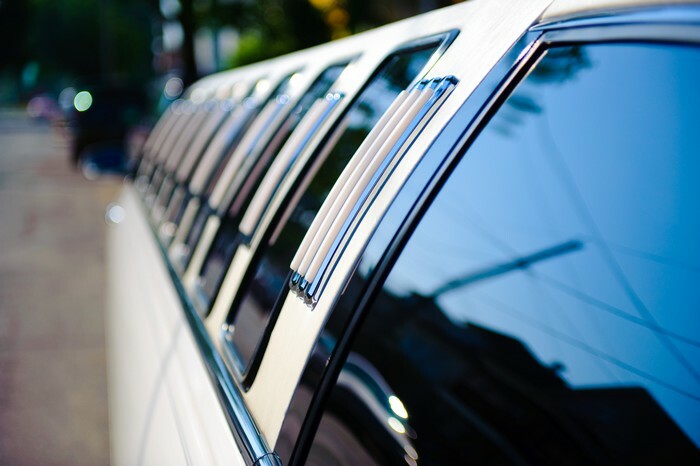 For pricing on all fleet limousines, please visit our rates page.